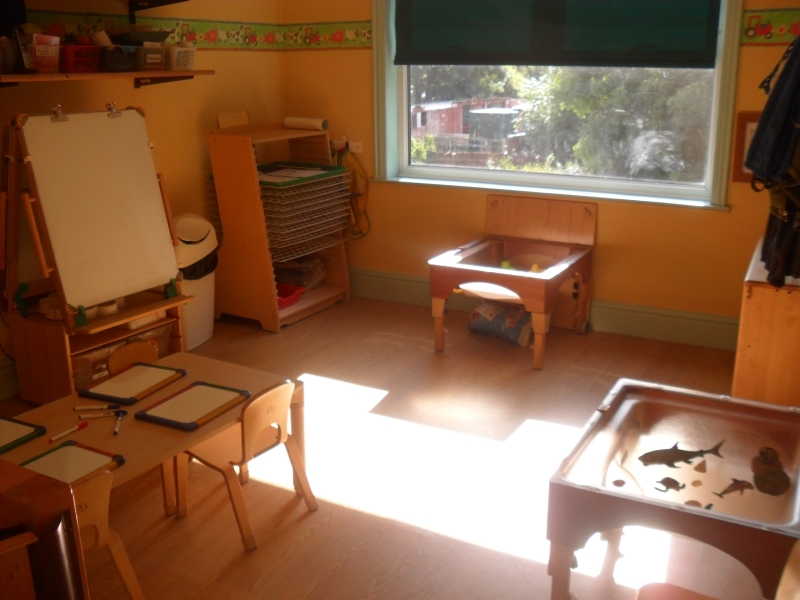 The Toddler room is for children aged 2-3 years old. It can hold up to 19 children a session, in a ratio of 1:4. It has five dedicated staff members. 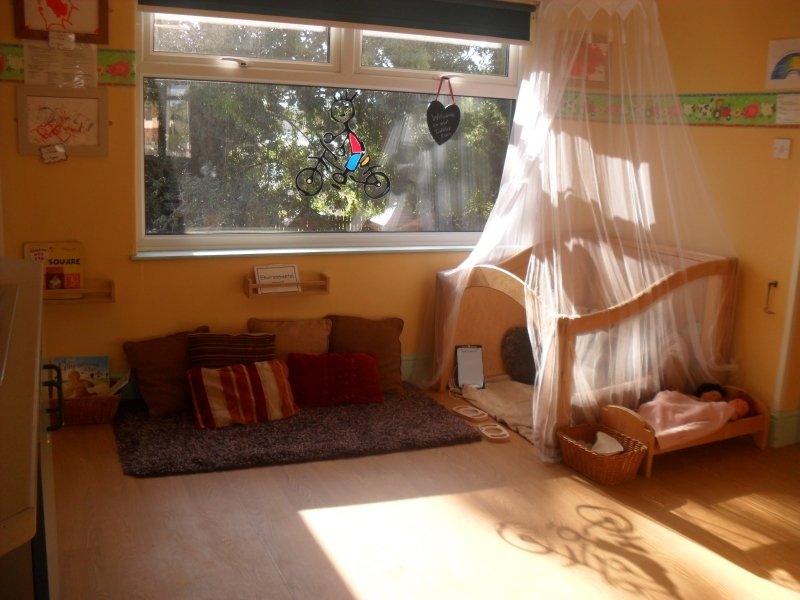 The room is open plan and has its own creative room so our children can express themselves through painting, messy play or dance. 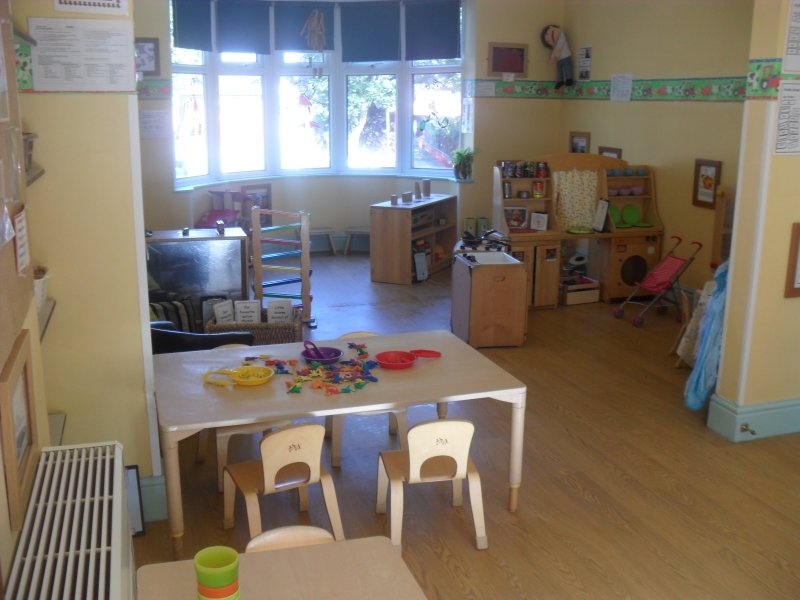 In the Toddler room, the staff continue to build on the prime areas but now start to focus on the specific areas as well such as basic numbers/counting, reading repetitive stories, learning about technology and beginning to make meaningful marks. The younger toddlers will also go on outings in the transporter and the older toddlers will be able to take walks on our ‘walkerdile’. They will go on visits in our local area. Children are invited into small groups to read stories, carry out phonics’ or sing our favourite songs. This is one of the many ways we help prepare our children for the preschool. The room has its own bathroom with children’s toilets and potty’s. There is not a set age for when you should start to toilet train your child. Taking the child’s lead is the best way to do this. The staff will be more than happy to offer advice and guidance once your child is ready to start their toileting journey.